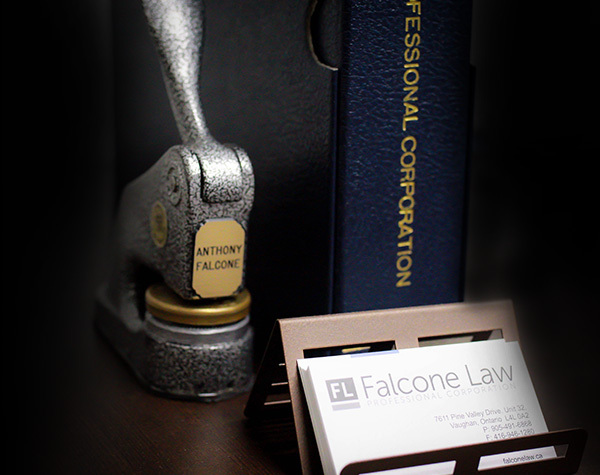 Falcone Law | We are there to support you. Do you need help with a will, buying/selling a home, need a letter written or legal support for your business? We can help. We provide legal solutions for entrepreneurs, corporations and individuals. Our aim is to shelter our clients from harm and provide pre-emptive solutions to potential future legal complications. 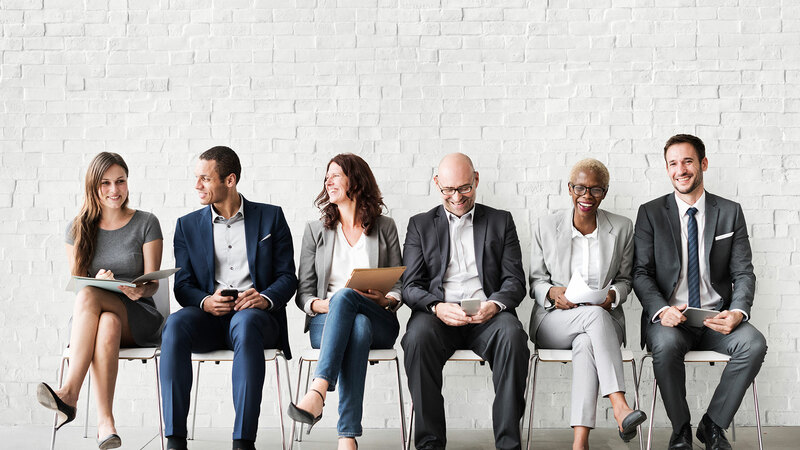 Whether we are helping you with buying a home or helping your business hire a new employee, our goal is the same – to be your guide and help you navigate existing or potential legal issues that arise, before they become a problem. Thank you very much for the nice surprise and a bonus. On a side note, thank you again for your work and diligence. I have only great things to say about our experience with your office. Looking forward to working with you again in the future when we purchase our next home. Hi Tony- This message is long overdue- apologies…but thank you so much for taking the time to do this thorough analysis. Knowing you reviewed the file and gave us all our options, really gave my mom peace of mind through this whole process so thank you very much… we trust you so much and are so happy we have you to turn to in these types of situations. Thanks Thanks – and we’ll talk soon… I hope to have good news about our house soon!!! Tony, Mala and I wanted to take a minute to extend our sincere thanks for your help in getting our Wills and Powers of Attorney in place. You were amazing to work with. Especially on such short notice too! I apologize for leaving things to last minute—it’s something we should of done years ago—but the fact that you were willing to accommodate us during such a busy time and on such a tight deadline speaks volumes to the kind of person you are and the level of service you provide. To say we were super-impressed would be an understatement. Being a stickler for thoroughness, myself, I truly appreciated your attention to every detail. When we had a question, you had an answer. When we needed advice, you gave it. And when things got complicated, you found a solution. That said, it’s one thing to deal with a professional who knows his stuff; it’s entirely another to deal with one who actually cares. And for that reason, we would not hesitate to recommend you to our friends and family. Many thanks again, Tony!